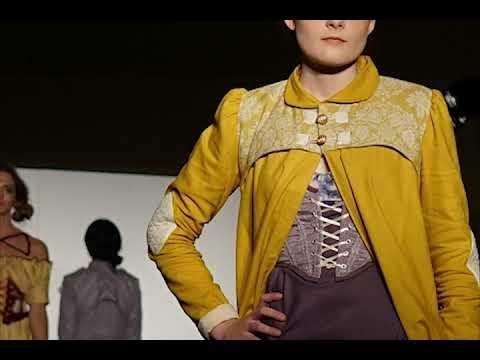 The UC Davis Fashion and Design Society presents the Annual Picnic Day Fashion Show, “Seams Unreal.” The annual runway show features fashion created and executed by Department of Design undergraduate students in the Signature Collections course. A limited amount of discount tickets at $7.50 are on sale March 4 at the Aggie Stadium ticket office and at the online UC Davis Ticket Office. Thereafter tickets are $10 for general admission and, if available, $12 on April 13. For those unable to attend “Seams Unreal” in person, the 1:30 p.m. event will be live streamed from UC Davis. Click here for the live stream, active on Picnic Day at 1:30 p.m. (PST). Check the FADS Facebook page for updates. See map for location of the ARC (Activities and Recreation Center), just north of the ARC Pavilion. The ballroom is in the north end of the building.